The sun came out for a great days shooting in MNSCI on May 12th. 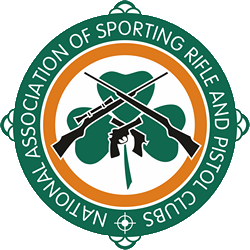 As this was the final heat for qualification for the Irish Teams – for the IGRF Matches at the Phoenix meeting in Bisley on May 28th – there was some stiff competition out on the Creedmoor range – with some very good scores recorded. We also saw a few people record their first score in GR1500 – long may it continue. Of course there was some great shooting in all the other disciplines aswell with a lot of people participating. Our thanks to John Paul & All the gang in MNSCI for hosting us – we’re all looking forward to the 2018 Irish Open in MNSCI on July 6, 7 & 8.